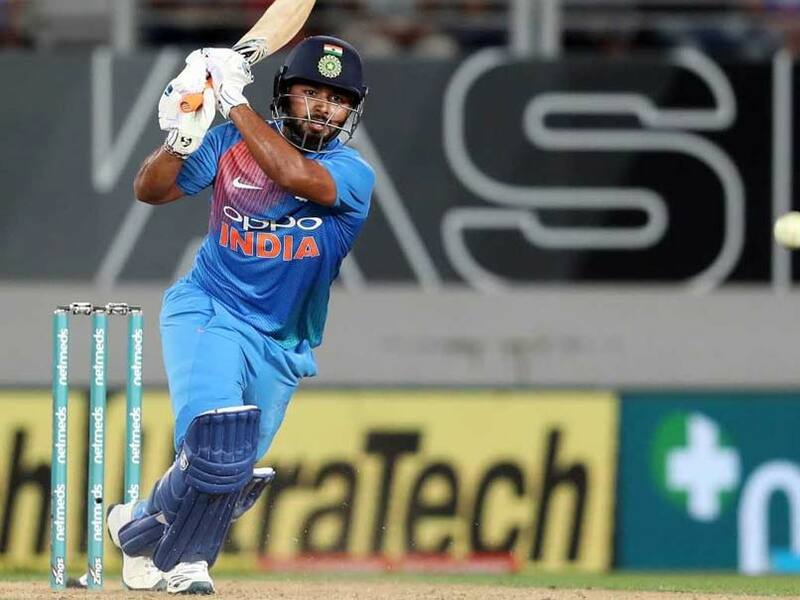 Rishabh Pant and Ambati Rayudu, who were excluded from India's 15-member squad for World Cup 2019, were named among the standbys on Wednesday. Pace bowler Navdeep Saini also found a place in the list of three back-ups for the mega-event starting in England and Wales on May 30. 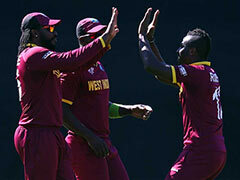 "Just like ICC Champions Trophy, we have three standbys. 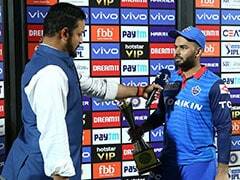 Rishabh Pant and Ambati Rayudu are the first and second standbys while Saini is the bowler in the list. So if anyone gets injured, as per requirement, one of the three will be going," a senior BCCI official told PTI on Wednesday. Pant and Rayudu's exclusion from the squad had created quite a stir on Monday. While Sunil Gavaskar called Pant's omission surprising, the snub to Rayudu was questioned by Gautam Gambhir. Dinesh Karthik, 33, was given the second wicketkeeper's slot over the rising 21-year-old star, ending days of speculation over the role. India are scheduled to play their opening World Cup match on June 5 against South Africa in Southampton.